On October 24, 2018 twenty-one (21) representatives from the CEATI International SEAM (Stations Equipment Asset Management) Interest Group visited our new production and test facility in Hudson NH. This visit was arranged in conjunction with the SEAM Interest Group’s Fall General Meeting held in Providence RI. The CEATI International SEAM Interest Group has members from electrical utilities in Canada, US and around the world. 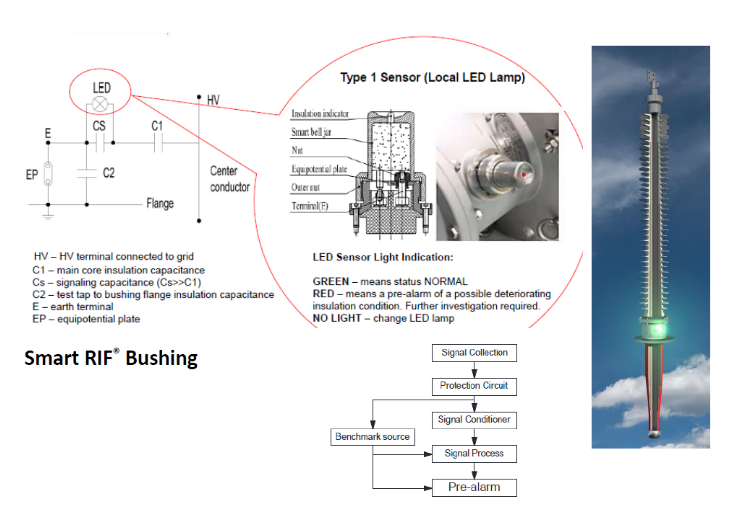 Topics of interest for this Interest Group include condition monitoring, maintenance practices, the merging of old and new technologies, equipment life extension strategies and innovation and developing trends. With these areas of interest in mind RHM International arranged a series of technical presentations and shop floor demonstrations to highlight its innovative dry type, paperless high voltage products with a focus on the ultra-reliability and maintenance-free advantages these products offer users. A brief introduction of the history of our company and why we feel our dry type equipment is the most robust in the industry – THE MAINTENANCE-FREE DRY TECHNOLOGIES THAT KEEP WORKING IN THE MOST EXTREME ENVIRONMENTS. 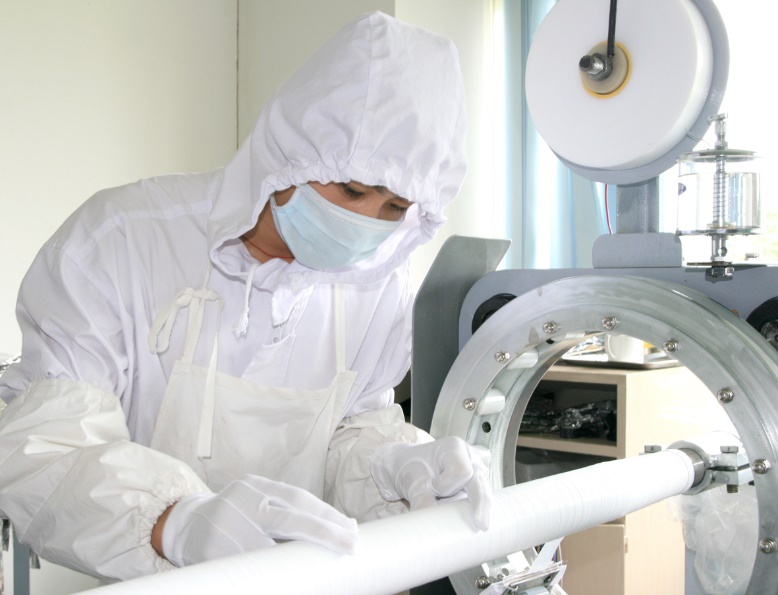 A brief overview of our dry type equipment products and our commitment to listening to our customers, innovation, design flexibility, durability, safety and environmental neutrality. 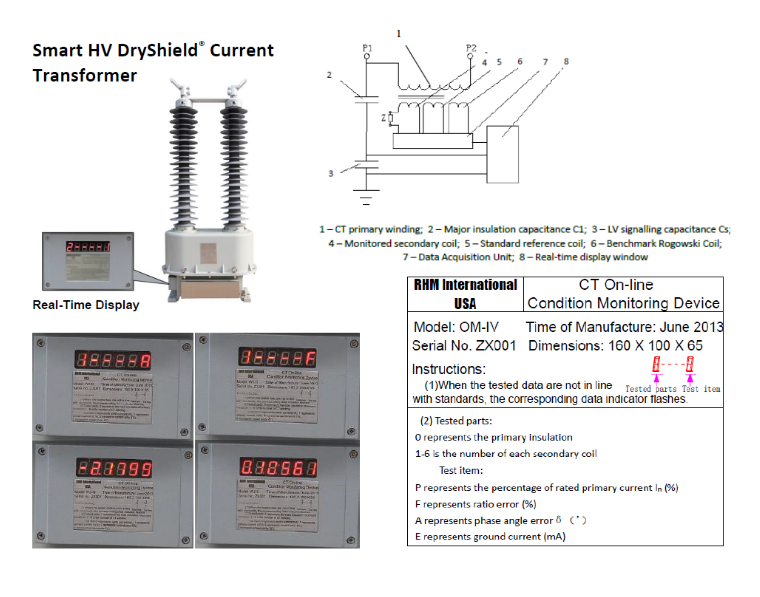 An overview of the HV DryShield® insulation system production processes and the development of EHV current transformer cascade designs. 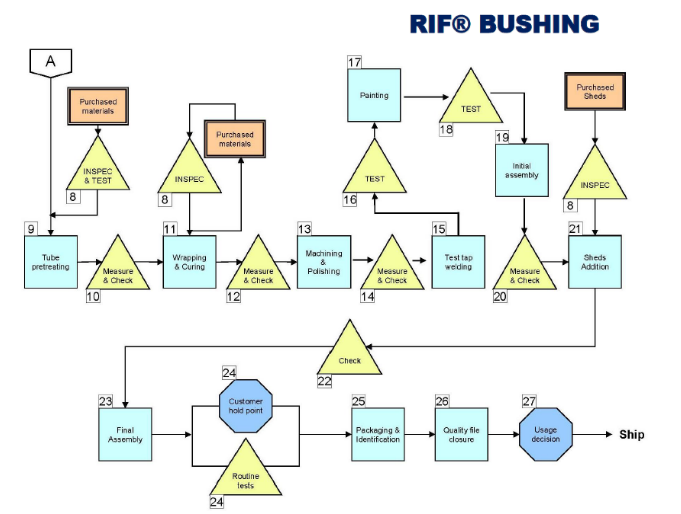 An overview of the RIF® insulation system production processes, the special environmental testing that was conducted on RIF® bushings and the development of EHV cascade bushing designs. 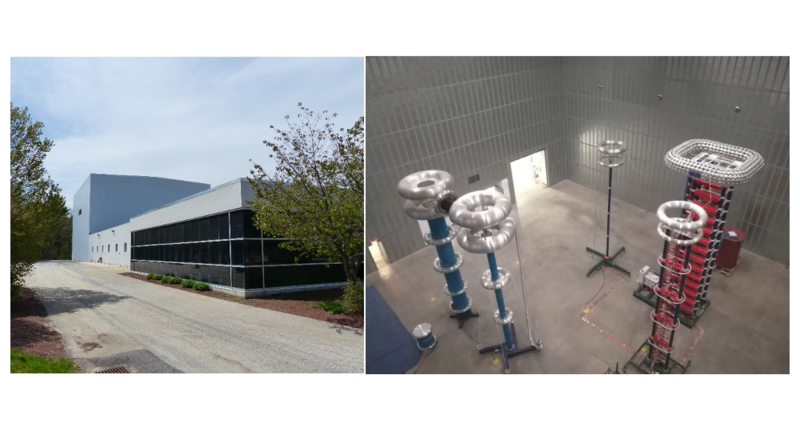 A brief overview of the Hudson HV testing lab facility. 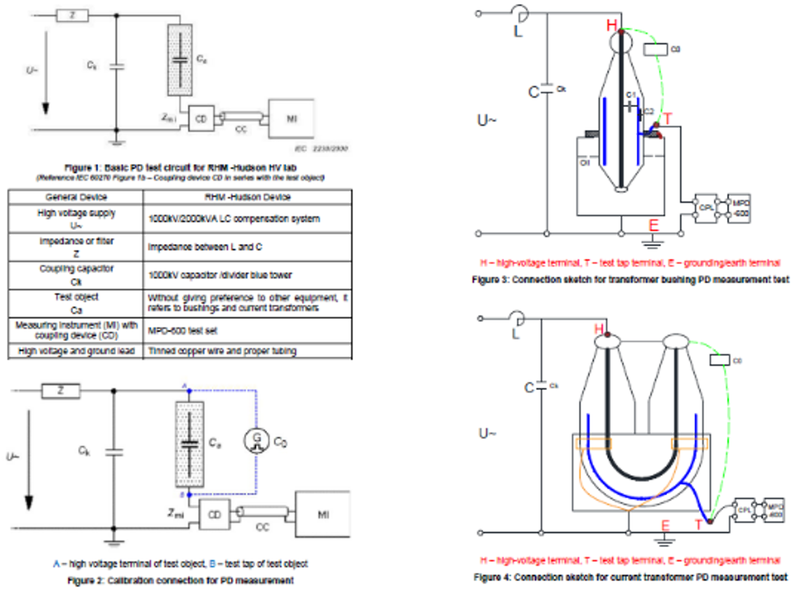 A partial discharge test on a RIF® transformer bushing. 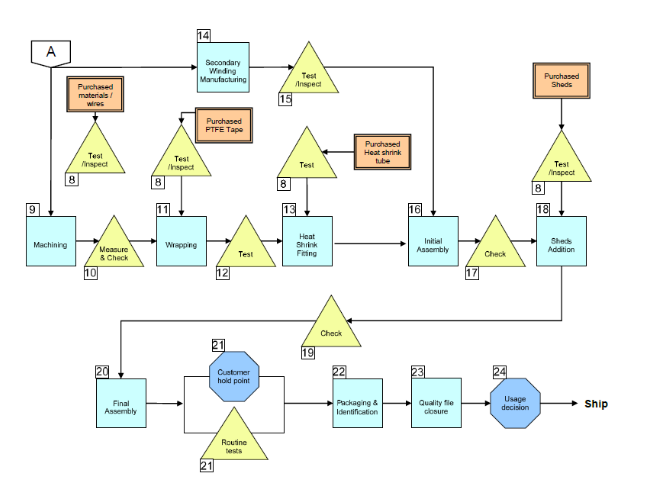 Production processes for the HV DryShield® and RIF® products. Smart monitoring options available for RIF® bushings and HV DryShield® current transformers.